Jerome Anastase joined Adaptive Spectrum and Signal Alignment, Inc. (dba ASSIA) in February 2016 as Vice President EMEAR to lead the region’s sales operations. Having worked since more than 30 years in various IT/Technology field sales and business development executive roles within successful start-ups and dominant Corporations like NCR, Motorola or Corning, Jerome Anastase gets a track record of having built and fortified client rapport and service excellence in large Telecom Operator / MSO & Global Enterprise accounts. 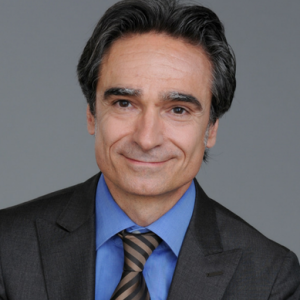 Jerome Anastase is a French National who holds a MBA from KEDGE Business School.